Without children, CBD might never have received as much investigation and study as it has. CBD for kids faced a long, perilous road before it began to be truly explored. It all started with a young girl named Charlotte Figi, who had her first seizure when she was 3 months old. From that point on, she began to have seizures that could last up to four hours, and she was hospitalized often. Like any parents, when Matt and Paige Figi had their daughter, they never expected their little angel to go through so much. Charlotte had two siblings and was the second born of a set of fraternal twins. All were born healthy. Disappointingly, when Charlotte’s seizures began, all blood work and work-ups came back normal. The doctors thought she’d grow out of it—but she didn’t. At age 2 ½, Charlotte tested positive for a SCN1A gene mutation known to appear in 80% of Dravet Syndrome cases. They tried all kinds of therapies, including benzodiazepines, which seemed not to help, and Charlotte began to lose clear cognitive function. They also tried alternative diet therapies that seemed to help some but caused other issues. In November 2000, Colorado voters approved Amendment 20, which required the state to set up a medical marijuana registry program. There are eight medical conditions for which patients can use cannabis — cancer, glaucoma, HIV/AIDS, muscle spasms, seizures, severe pain, severe nausea and cachexia or dramatic weight loss and muscle atrophy.The average patient in the program is 42 years old. There are 39 patients under the age of 18. Paige had consistently voted against marijuana use. That was before Dravet Syndrome entered their lives. Scientists often advise against smoked marijuana use in a developing brain (any brain under the age of 25), so the idea of using medicinal marijuana on a young girl stoked many strong reservations from doctors. Both cannabis and CBD for kids was met with serious skepticism and concern. But Charlotte was declining further, almost dying multiple times and having hundreds of seizures regularly. The Figis were at the end of their rope. They finally, after searching long and hard, found two doctors to sign onto using cannabis for Charlotte’s management. Today, Charlotte, 6, is thriving. Her seizures only happen two to three times per month, almost solely in her sleep. Not only is she walking, she can ride her bicycle. She feeds herself and is talking more and more each day. ‘I literally see Charlotte’s brain making connections that haven’t been made in years,’ Matt said…The marijuana strain Charlotte and now 41 other patients use to ease painful symptoms of diseases such as epilepsy and cancer has been named after the little girl who is getting her life back one day at a time. It’s called Charlotte’s Web. All of this is according to the longer news report from CNN, reported back in 2013. Medical Marijuana is currently legal in Michigan, but there is a lack of ample supply in edible, non-smokable forms. A bill, House Bill 4210, is currently being stalled in legislation. It calls for the reform of the Michigan Medical Marihuana Act to allow the use of marijuana-infused products for medical purposes. With that said, this trial comes at a much-needed time so that legislators can point to a real trial for evidence of the benefit of CBD for kids. This isn’t the only push for cannabis laws and marijuana legalization occurring in Michigan. A movement known as MiLegalize or Michigan Comprehensive Cannabis Law Reform Committee is trying to gather signatures to put legal, monitored recreational marijuana on the ballot in 2016. They have gathered approximately 250,000 signatures so far. But hope is a bit dim. “The group needs about 253,000 valid signatures from registered Michigan voters; but, because such efforts typically include numerous invalid signatures, the raw total should be more than 300,000. Because MiLegalize began collecting in late June, it already has exceeded Michigan’s long-time limit of 180 days in which circulators may collect signatures.” But they still have hopes that they can use existing laws to validify signatures received outside of the time limit. Evidently, CBD for seizures and epilepsy is a young, growing realm of study, but case reports are readily abundant. While case reports are anecdotal, they are an important place to start and can often get researchers talking. A survey published in “Epilepsy and Behavior” in June of 2015 involved the recruitment of 117 parents of children with infantile spasms and Lennox-Gastaut syndrome.These parents treated their children with CBD products. According to the surveyors, “Perceived efficacy and tolerability were similar across etiologic subgroups. Eighty-five percent of all parents reported a reduction in seizure frequency, and 14% reported complete seizure freedom…. Reported side effects were far less common during CBD exposure, with the exception of increased appetite (30%). A high proportion of respondents reported improvement in sleep (53%), alertness (71%), and mood (63%) during CBD therapy.” The survey’s conductors felt it important to note that this was vulnerable to participation biases and that it was not efficient at studying the safety of the products or the dosages. However, we are moving along to better studies. Preliminary results of studies in 2016 are also gaining interest. According to Newswise, investigators with the University of Alabama at Birmingham (UAB) Cannabidiol Program are prepared to showcase some of the first results drawn from CBD oil studies being conducted at UAB and Children’s of Alabama. Three abstracts will be presented at the annual meeting of the American Academy of Neurology in Vancouver, Canada. 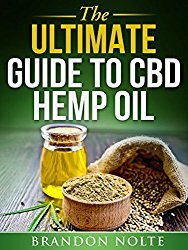 “Among other findings, the researchers report that approximately 50 percent of the subjects responded to the CBD oil therapy with overall sustained improvement in seizure control over a six-month period. Seizures declined between 32 and 45 percent in the responders, depending on the CBD dose. Two patients were seizure-free, and nine dropped out due to side effects or lack of efficacy.” It is important to note that the studies are ongoing, and these are just preliminary results. Also, the oil used in the studies is produced following strict requirements regulated by the United States Food and Drug Administration. 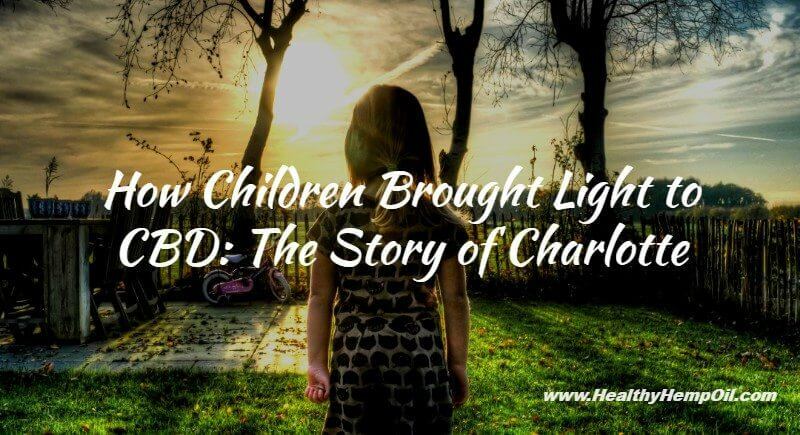 Charlotte, born in 2006, was the first to be in the public eye regarding CBD for kids. She was 6 years old in 2013, making her about 9 years old today. There is movement in Michigan regarding cannabis legalization, especially CBD-infused products for medical purposes. Hopefully, starting this summer, a local trial will be underway to shed light on the efficacy of CBD oil for children. Other past studies and case reports have already shown a good level of efficacy for many. 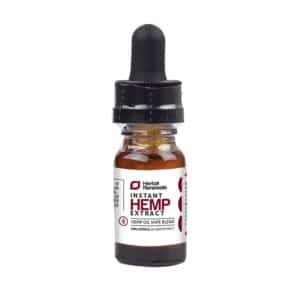 Our products and CBD supplements here at Healthy Hemp Oil are pure forms of high-level CBD. 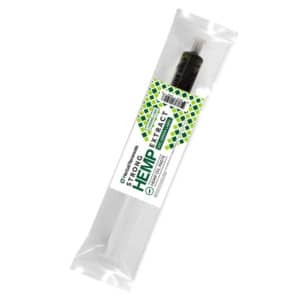 Our products are legal and produced from industrial hemp. As always, please don’t hesitate with any questions. 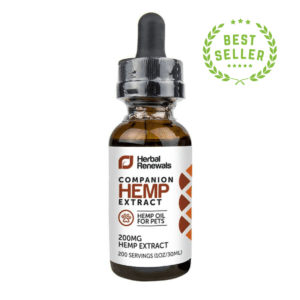 Do you have a child that may benefit from the use of CBD supplements? Please tell us about it and how we might be able to assist you in finding an appropriate CBD supplement. Thank you for reading.